Photo booth is this way! Great Props, Cool Prints, So Fun! Masters of Ceremonies…. DJ to the Party!! Welcome to All the Rave! We offer mobile DJing services for weddings, parties, corporate events. We act as a Master of Ceremonies and have a popular photo booth that provides a fun memory and awesome keepsake of your event. DJ Rick was hands down the highlight of my wedding experience! From start to finish, this guy has everything under control! Even with last minute changes, he was on top of his game, offering advice, problem solving (ie runaway aisle runner, not even his problem but came to the rescue with black tape a kept the situation under control!). We just had [DJRick] at our wedding this weekend and he was amazing!!! Very professional, very well put together and really knew how to work with the crowd. The week before everything seemed to be falling apart with everything else but it was his reassurance that made me calm. I would hire him again! Dj Rick is awesome!!! Really gets your party going and keeps it fun til it's time to go! Don't forget to get the photo booth too! Great deal and worth every penny! As Master of Ceremonies we will keep your event moving and your guests will feel welcome and informed about the event. 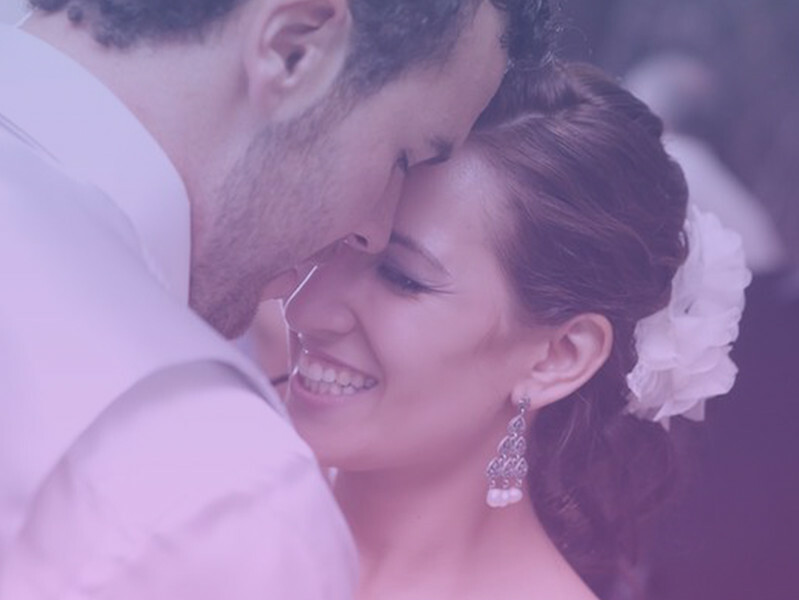 We can also organise the photographer/ videographer to help with planning and save you time and stress. Our Mobile DJ will keep the music going all night, keeping everyone on the dance floor happy! 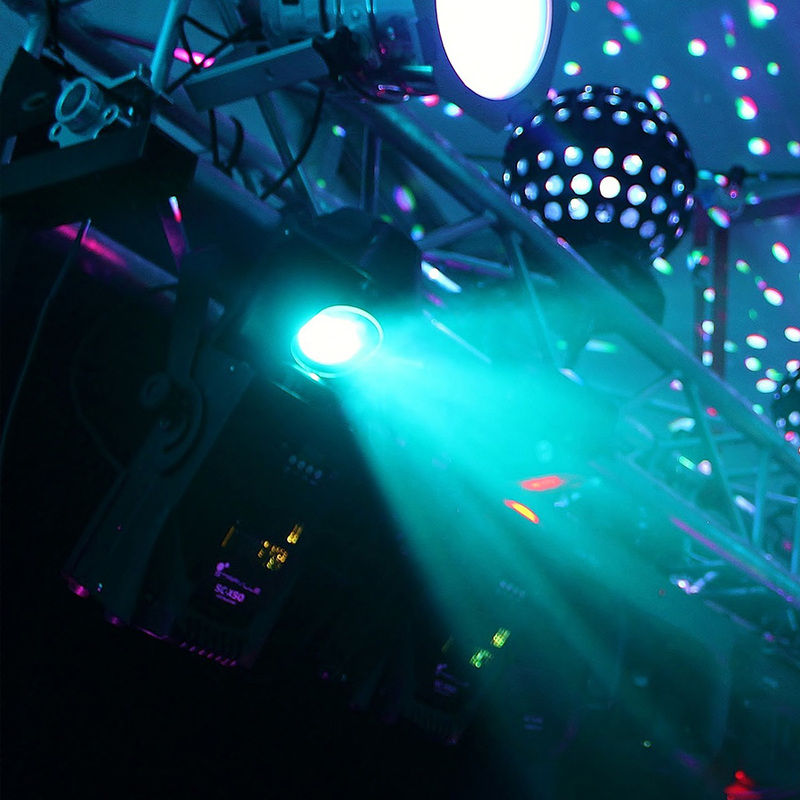 We have quality lighting on offer to rock your event and give your guests an atmosphere they will remember. 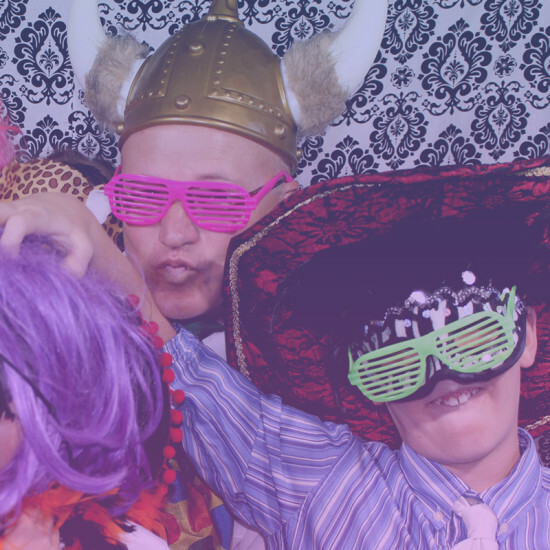 Our photo booth with give guests another opportunity to enjoy themselves and provide a keepsake souvenir of the event. We travel all over the Cincinnati Tristate (and beyond) to deliver high quality mobile DJ Services. Mobile DJing is an avenue that takes the meaning of gear to a whole new level. Gear doesn’t just mean a DJs controller and mixer. 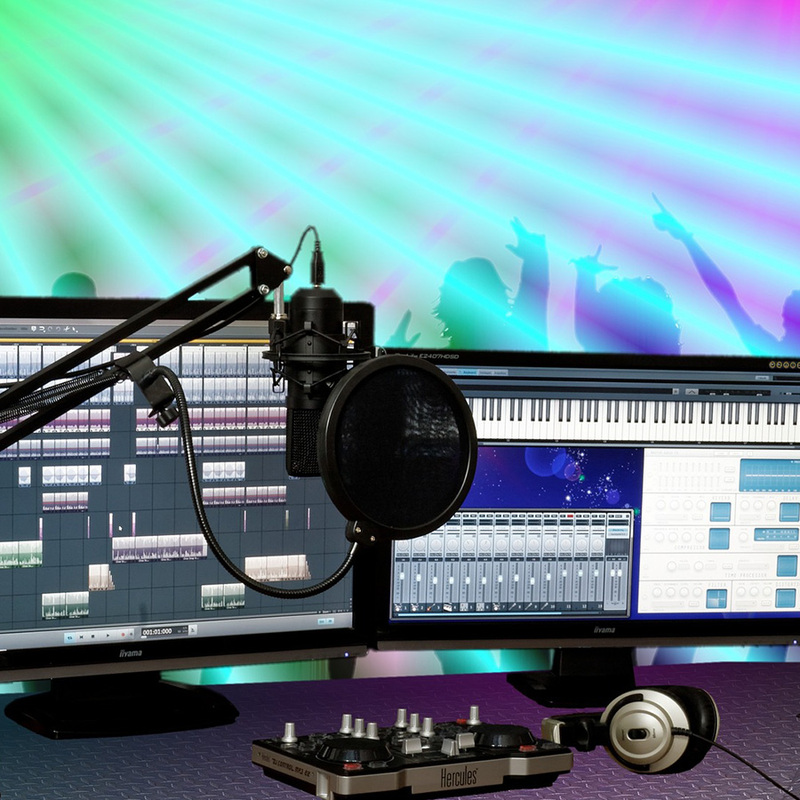 The term encompasses controllers, laptops, microphones, stage lights, dollies, and much more. 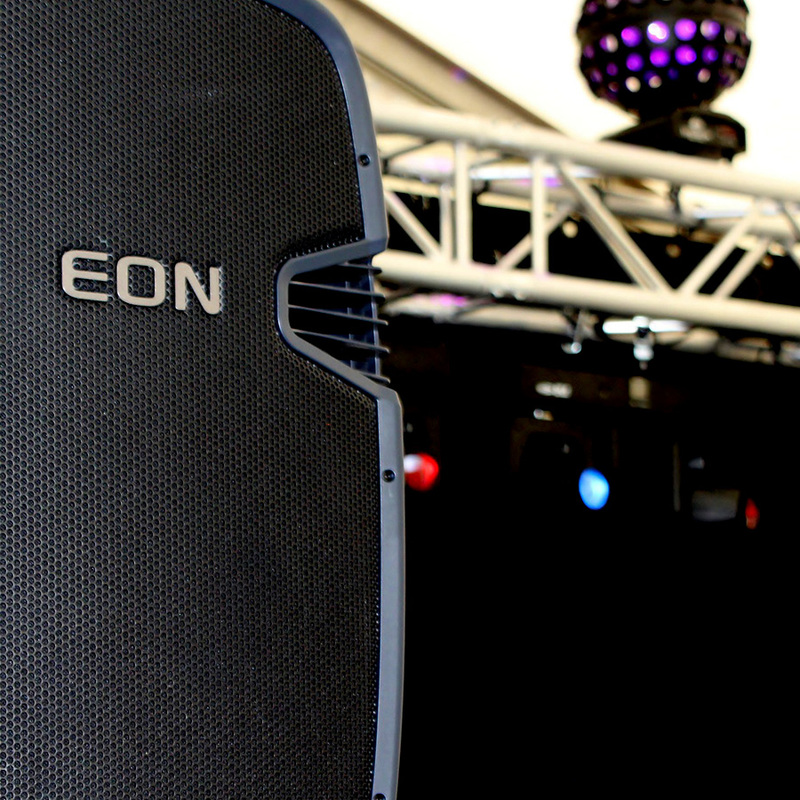 One of the most important set of components for any mobile DJ is to have a good pair of loudspeakers. A mobile DJ will typically be an all-inclusive package so a sound system is definitely needed. Lighting is something that few people take into consideration at a wedding or an event, and many fail to realise the impact good lighting can have on a function. Uplighting is a fantastic way to really set your function apart and is considered to be the top of the line when it comes to lighting. Uplighting creates columns or “beams” of light against a back drop. The effect is amazing but requires sophisticated hardware, cabling and control. We keep your event going with professional Master of Ceremonies services. Not only well trained and confident on the microphone, we use quality mics so your speeches won’t be cutting out at the most important moments. We will do those important announcements and introductions in a classy, charismatic manner. We spend time preparing your announcements and have pride in our ability to pronounce everyone’s name correctly. 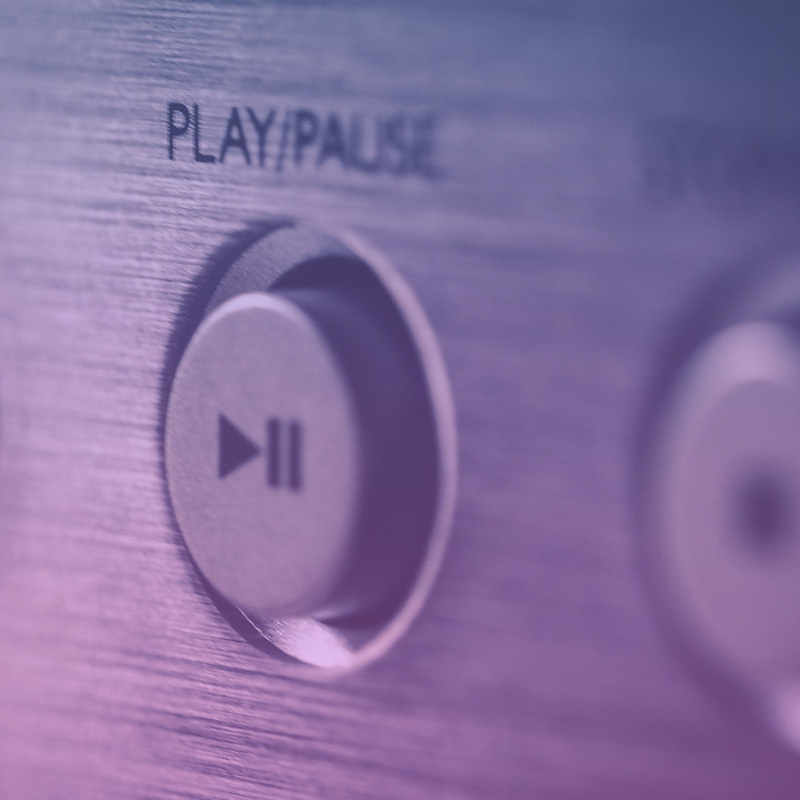 Music is a big part of most weddings, and if you've already started planning one, you know there are more than a few decisions to be made. But before you put away the funny props and fake mustaches, here are eight reasons it's still worth it to have a photo booth on your wedding day.